Springmoor offers residents an active lifestyle – from exercise classes to lecturers, from musical events to volunteer activities, from studio art classes to book clubs, from walks on the Raleigh City Greenways to travel tours – we are happy to offer many dimensions of wellness. Whether it is a social activity, a vocational outing or a fitness class – staying active physically and mentally is our key to a successful retirement. Raleigh is filled with places to go and things to see. If art is your passion, then the North Carolina Museum of Art, the Nasher Museum at Duke University, the COR Museum (City of Raleigh Museum), and the new Gregg Museum at NC State will delight you. 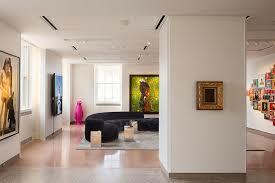 We had to schedule a second trip to 21c, a new Museum Hotel, in Durham because of its overwhelming popularity! OLLI, a continuing education program offered at NC State University, is an excellent way to expand your knowledge. The university offers a wide range of courses each semester that our residents rave about. The course selection includes music, ethics, history, economics, astrology and more. It’s hard not to sign up for a course when you see their catalog! Our residents choose the group classes and we offer transportation to the McKimmon Center. The Triangle also offers a wide range of music and theatre. The North Carolina Symphony performs in over 90 North Carolina counties. 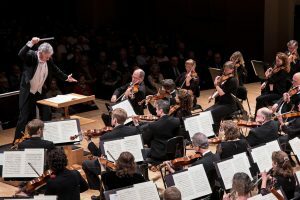 Their headquarters for the Pops and Classical Series is located in the spectacular Meymandi Concert hall in downtown Raleigh. For ticket holders, we offer door-to-door transportation. No more worries about traffic, weather or a place to park with this added benefit. Ticket holders can also enjoy performances and transportation to The Carolina Ballet, Raleigh Little Theatre and the NC Theatre. We are pleased to bring musical events in-house too. The Bloomsbury Boys, a Dixieland Jazz group, will be here every Saturday afternoon in the fall for Music on the Porch. 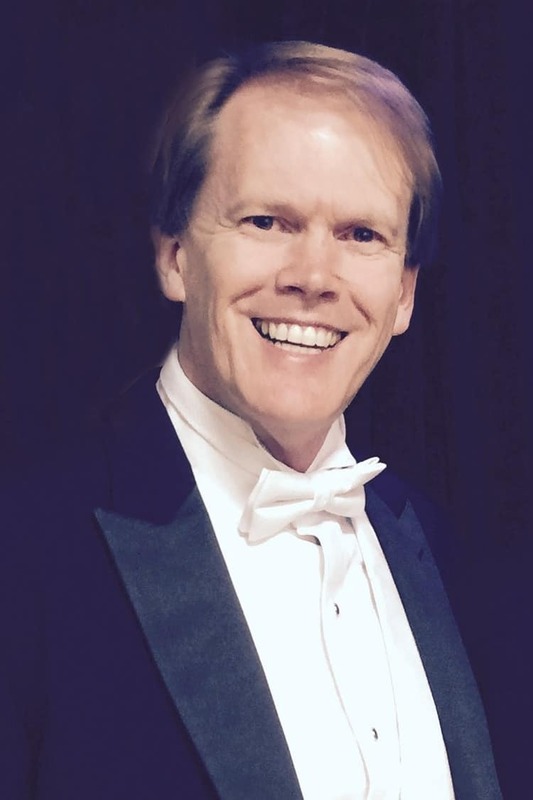 Frederick Moyers, concert pianist, will join us this fall too. He has appeared as a soloist with most of the major orchestras throughout the US, Europe and Asia. Singer, songwriter, pianist and violinist Sara Getto joins us in September for an evening of music. And we are thrilled to have Pepper Choplin, composer, conductor and humorist, on our fall list too. This summer he premiered his cantatas at The Lincoln Center with 200 voices and orchestras. The Springmoor audience will certainly be inspired with this extraordinary line-up for the fall. 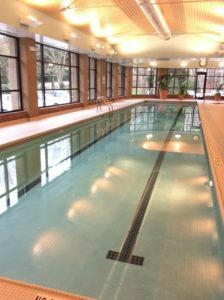 As part of the Active Lifestyle, we offer a wide variety of physical activities to keep you fit and flexible, strong and healthy. Our Wellness Center staff offers over 45 classes each week. 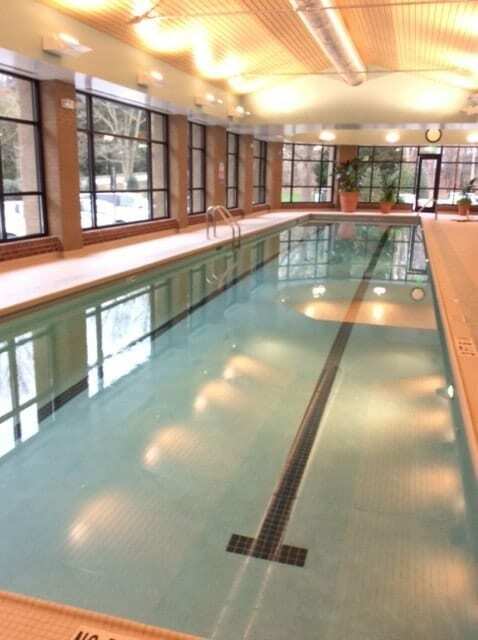 Aqua Fitness, Line Dancing, Strength and Balance, Cardio, and Pilates are just a few of the many offerings. The two exercise equipment rooms are open daily and our instructors and physical therapist are on hand to help design the best program for your needs. Sysco, a global food and equipment distributor, is on our calendar in September. The residents will tour the Selma facility as well as taste food in their test-kitchens. 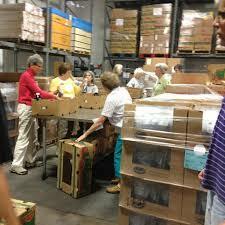 They will see how produce is brought in, packaged and distributed. Our Dining Service Management and Nutritionists are part of the Sysco group. Having a behind-the- scenes look from farm to table will be an educational tour for everyone. And if animals peak your curiosity, the Duke Lemur Center will be a fun afternoon event. With over 250 primates across 21 species, the research and conservation center is a must see for everyone. We are happy to announce the opening of our new Meraki Arts Studio in September. With three artist instructors teaching classes in glass making, acrylic painting and mixed-media arts, we look forward to a creative fall schedule. Other artists will be called on to teach watercolor, drawing and additional media. The newly renovated studio has lockers for our residents to store their supplies, a glass kiln for making jewelry and fused glass projects, a custom-designed workspace and display center. Stay tuned for future blogs on this exciting new Springmoor addition! Dr. Mark Leary, Duke University Professor of Psychology and Neuroscience, will join us in September as part of Active Aging Week to discuss “The Role of Self-Compassion in Successful Aging.” He is faculty director of Duke University’s Interdisciplinary Initiative in Social Psychology and heads the Social Psychology program. Dr. Carol Dunn, NC State University Professor and Department Chair of the Agricultural and Human Sciences program, will also be here to share her knowledge. She will preview Eat Smart, Move More, Weigh Less: 7 Solutions to Live a Healthier Life. William and Sue Willis will perform two live shows – Presidents and Their First Ladies as Ike and Mamie Eisenhower and Ronald and Nancy Reagan. In our theatre, we have watched many of their films and are delighted to welcome them for two live performances. The costumes, dialogue and history create a wonderfully unique program. To find out more about our Active Lifestyle, we encourage you to schedule a visit and see what’s on the calendar. 919-234-7626.